A Pennsylvania judge is ordering prosecutors to take another look at a man's allegations that former Penn State assistant football coach Jerry Sandusky sexually molested him as a child. Centre County Judge Thomas Kistler said Wednesday that the statute of limitations hasn't expired on filing criminal charges in the case. He told the attorney general's office to evaluate whether the allegations meet a minimum standard for filing them. The now-43-year-old Massachusetts man initiated a private complaint against Sandusky a year ago, saying he was abused at 16 during a 1988 football camp on campus. A spokesman for the attorney general's office says the decision is being reviewed. Sandusky's lawyer says he denies the allegations. 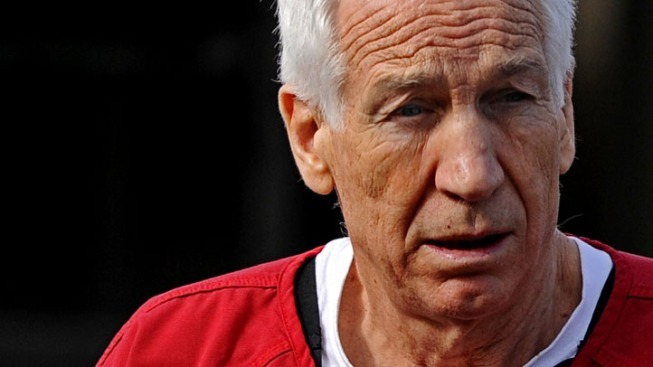 Sandusky was convicted in 2012 of sexually abusing 10 other boys and is serving a lengthy prison sentence.